We had such a busy week with lots of fun things! On Monday night I got my bike out and then after supper E and I went for a ride. We stopped to watch some kids playing t-ball and played Pooh sticks on the old train bridge. On Wednesday I got to play golf at Glen Abbey. It was a beautiful sunny day, and the course was in great shape. 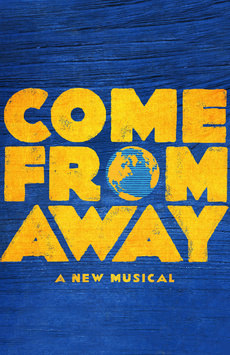 And if that wasn't enough, on Thursday night Dave and I went out for dinner at Luma and then to see Come From Away with people from my firm and clients. 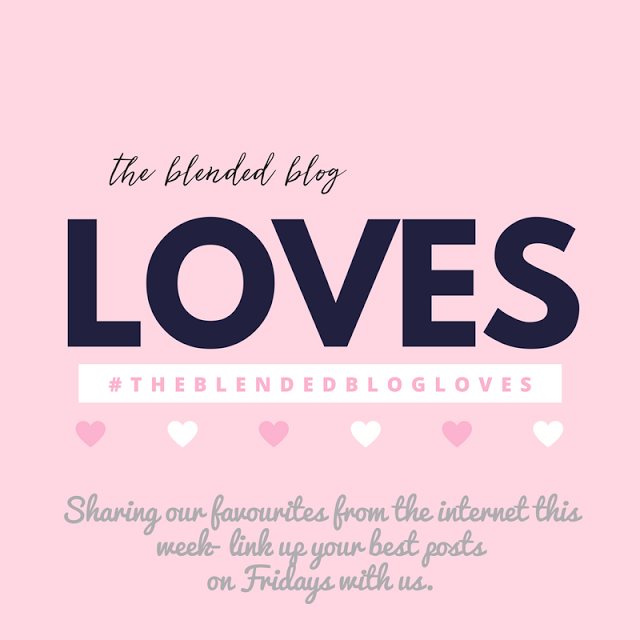 On Wednesday I posted about my favourite marriage advice. The weekend will be equally packed with fun and family visiting. I'll need a holiday after this holiday weekend! That was cerTainly a busy week!! Happy friday!